For many years, music publishing houses and broadcasting corporations have chosen the church in Mandelsloh as a venue for concerts and recordings of larger choirs and ensembles. We now offer the opportunity to rehearse, give concerts and make recordings in this idyllic location with excellent infrastructure. We are open to everyone—whether you are a soloist, a chamber music ensemble, a project group, a group from a musical school, a freelance music teacher and wish to give a master class or a seminar here. There are plenty of things to do in your free time. 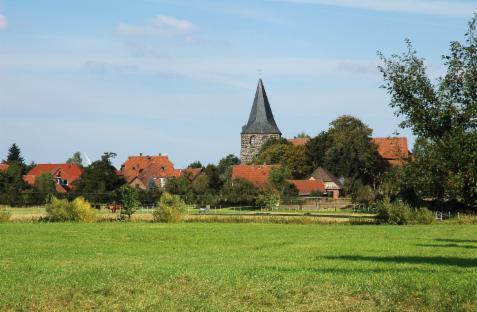 The Lueneburg Heath, its serenity and magnificent landscape, attracts hikers as well as it invites you to go on a cycling tour (we recommend the Leine cycle path), or horse-riding, paddling, just to mention a few free time activities.